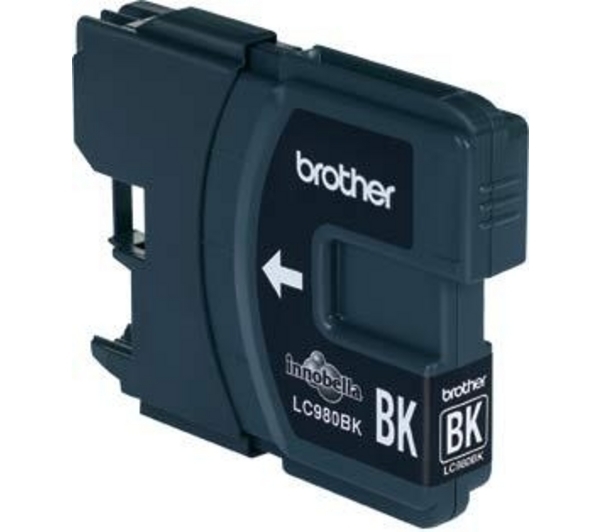 0B313440 - Brother LC-980 / LC-1100 black (černá). 0B313444 - Brother LC-980 / LC-1100 purpurová (magenta). 0B313446 - Brother LC-980 / LC-1100 žlutá (yellow). 0B313442 - Brother LC-980 / LC-1100 azurová (cyan).